JOIN US FOR COMMUNITY WORK DAY! ​Every third Saturday of the month, everyone is welcome at our Lā Hana! 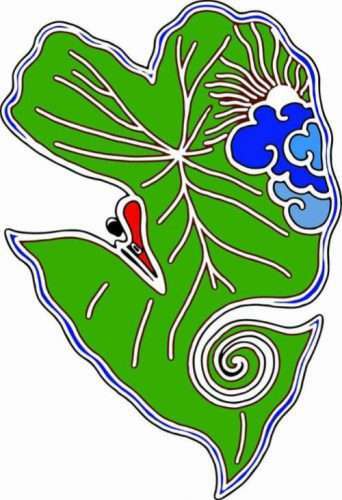 E hele nui kākou and join us for our monthly lā hana-community workdays. From rock wall building to invasive grass removal, we need your kōkua to continue the restoration of Loko Ea Fishpond. There are age appropriate activities for the entire family, keiki and kūpuna are always welcomed. The day begins with cultural protocol (oli and pule) and Hawaiian values (laulima, aloha, mālama ʻāina, and lōkahi) are instilled and practiced throughout the day. 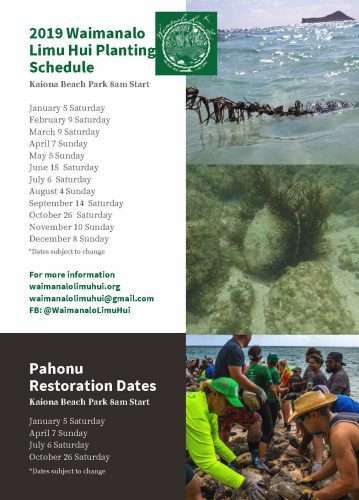 Volunteers will learn about the history of Waialua and Loko Ea Fishpond and participate in meaningful work projects to help restore our 400 year old loko iʻa. You’ll make new friends while seeing the results of your hard work with the ‘āina that very day. Our Lā Hana are once a month, on the 3rd Saturday of each month, though you should check our upcoming of community workday signups (below)! We start registration at 8:45am and conclude with lunch (provided by us)! **Please feel free to bring something to share! Check out past community workday pictures and posts here . Space is limited and RSVP required!